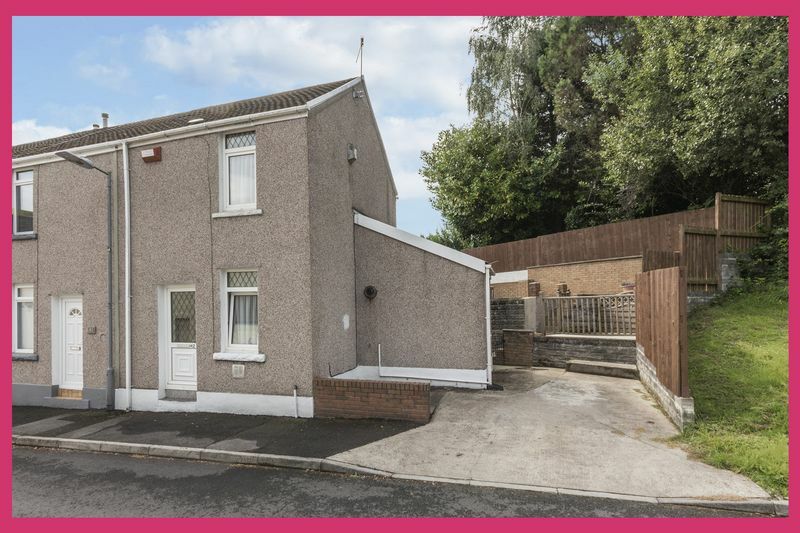 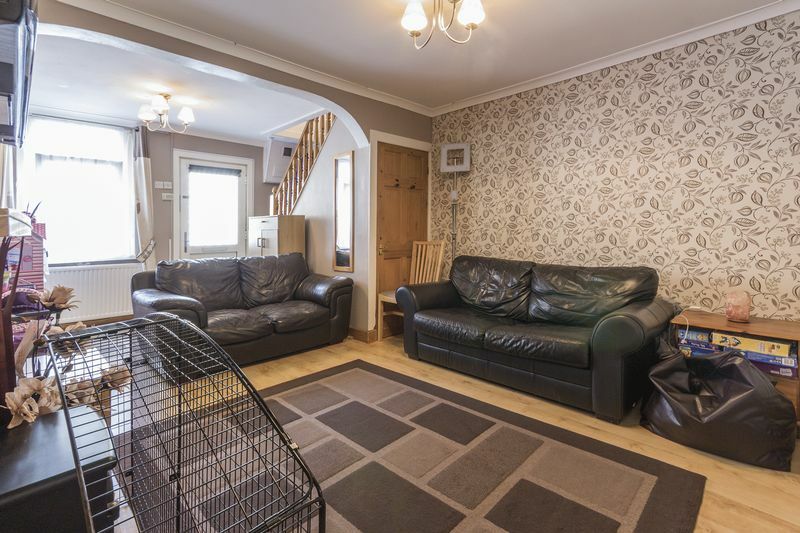 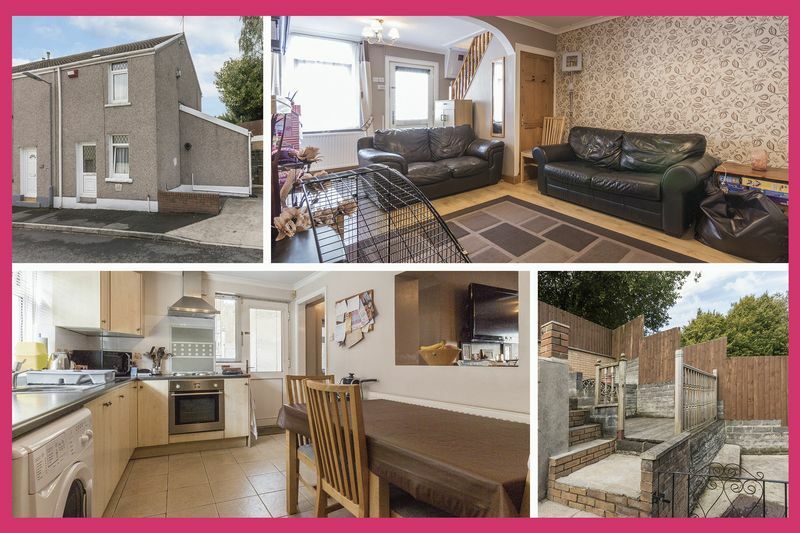 Pinkmove are pleased to offer this two bedroom property located on Nixon Terrace in Morriston. 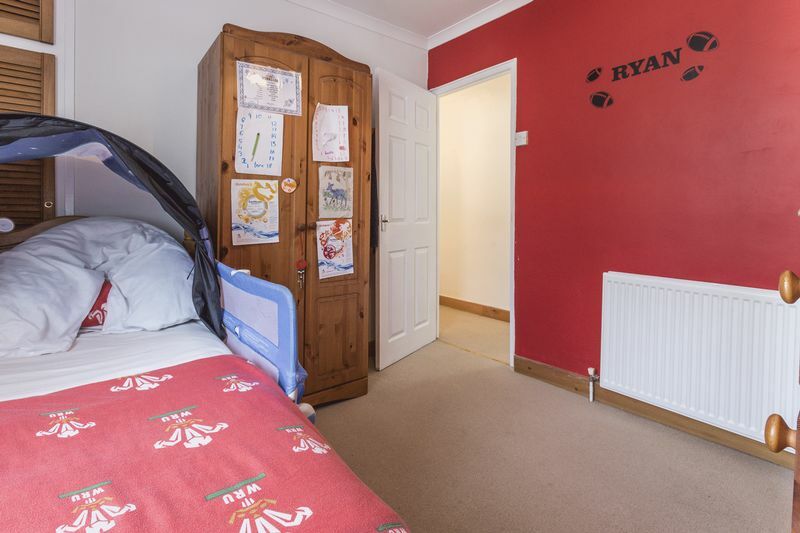 The property benefits from excellent transport links with easy access onto the M4, is a short distance from local schools and local amenities. 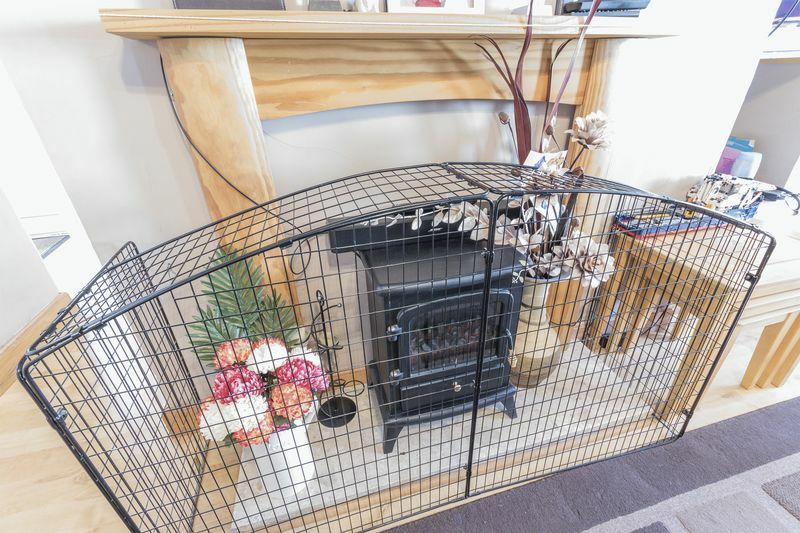 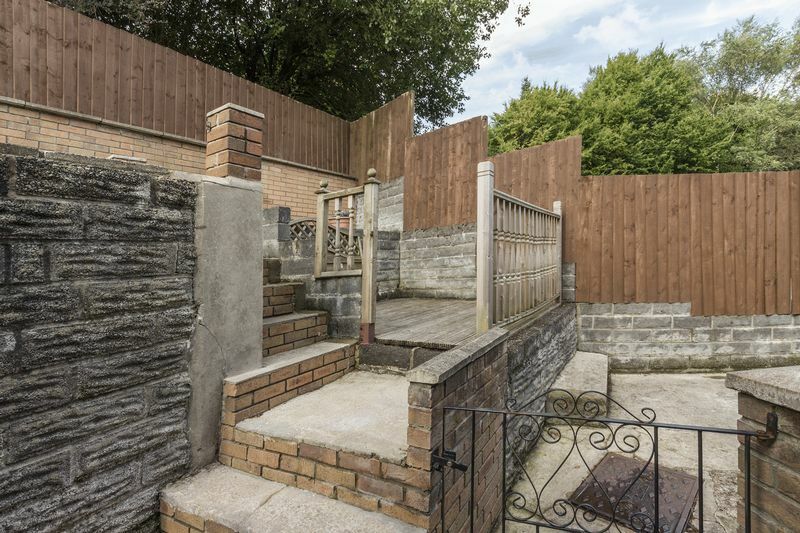 The house itself is located at the end of a cul de sac so has no passing traffic, it benefits from a driveway which provides off road parking and there is gated access into the rear garden. 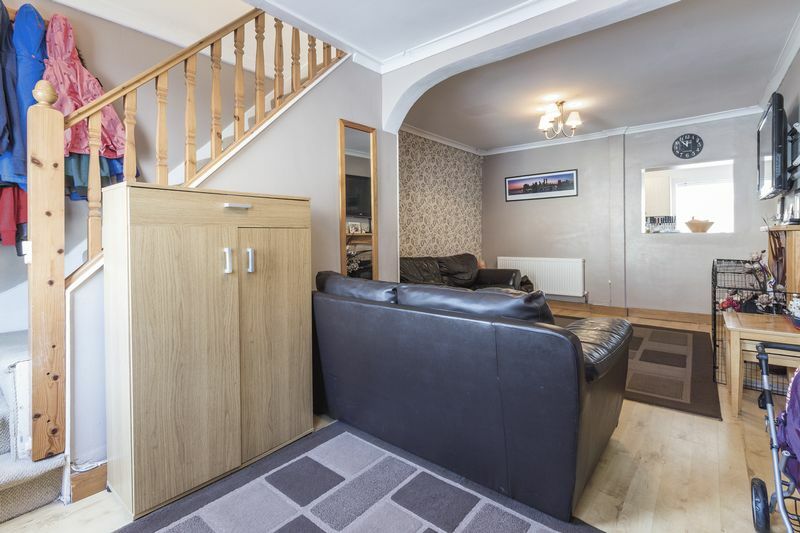 Entering the property through the front door, there is a large living room, this provides ample room for furniture as well as having a feature fireplace. 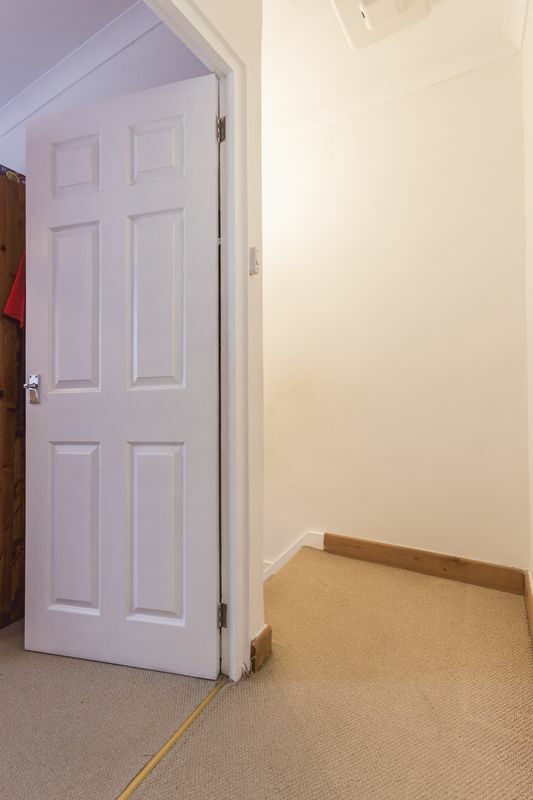 From here is the stairs leading up to the first floor as well as access to the kitchen. 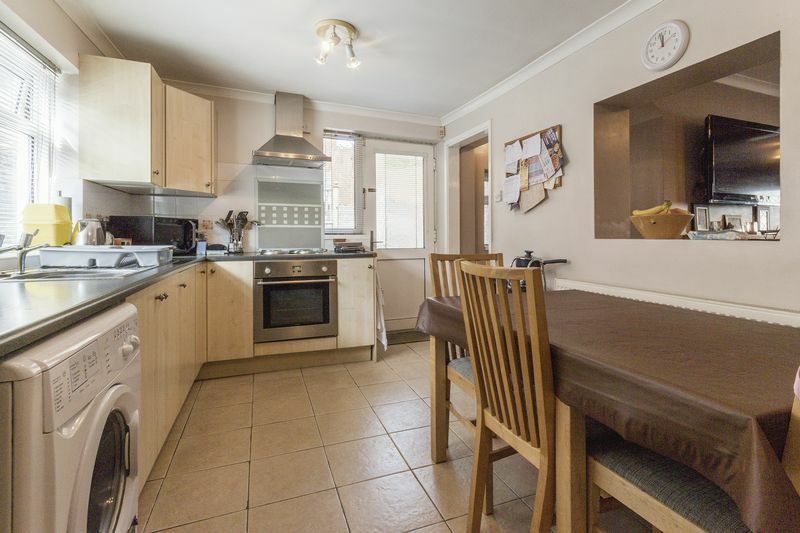 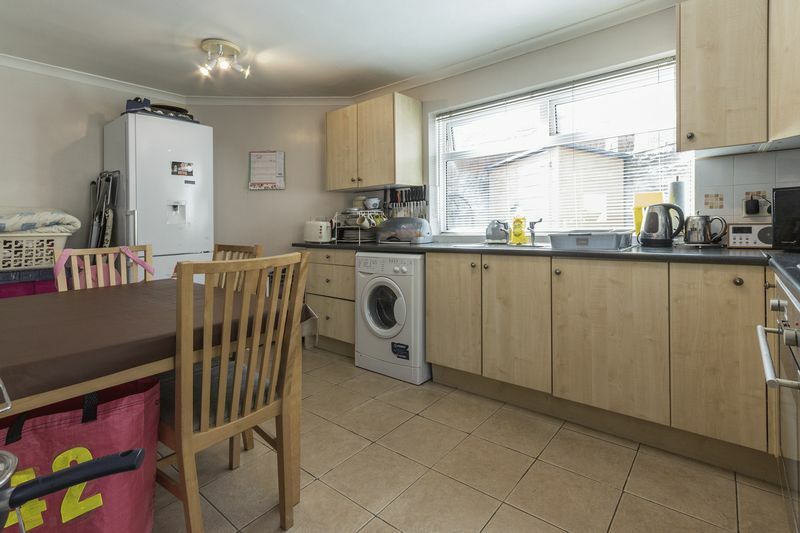 The kitchen diner is a substantial size, with ample wall and floor storage as well as room for a large dining table and chairs. 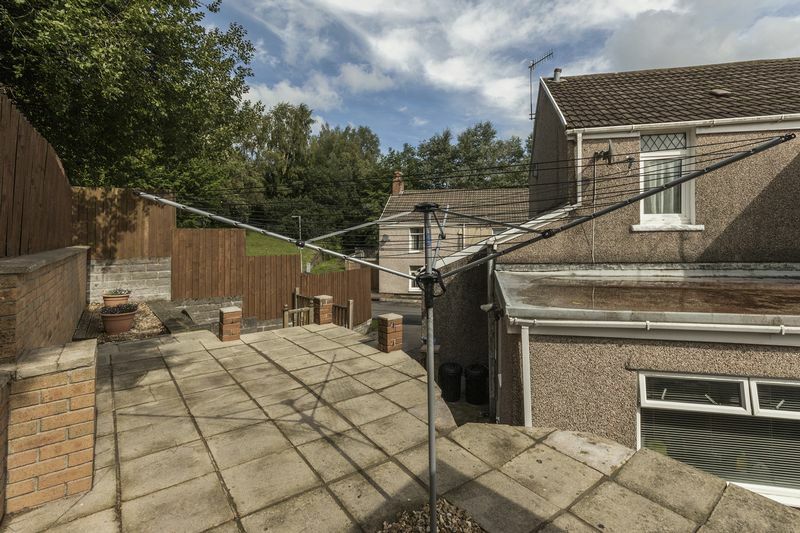 From here the garden can be accessed via the back door. 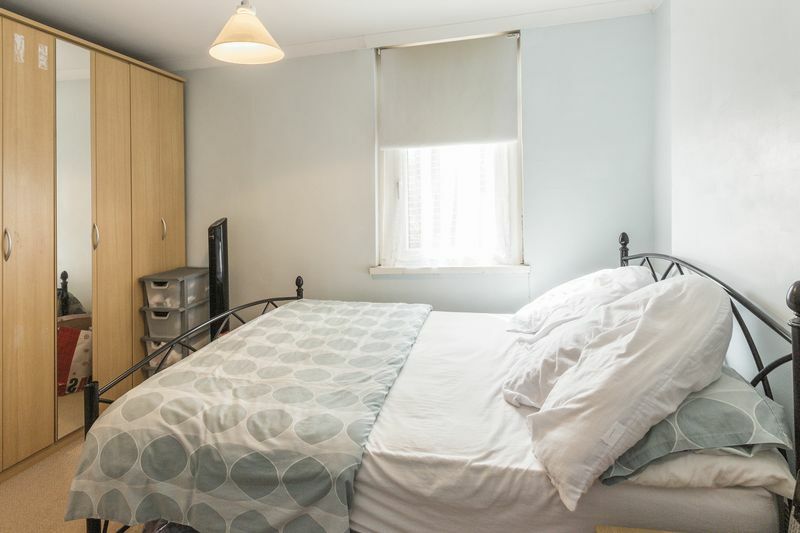 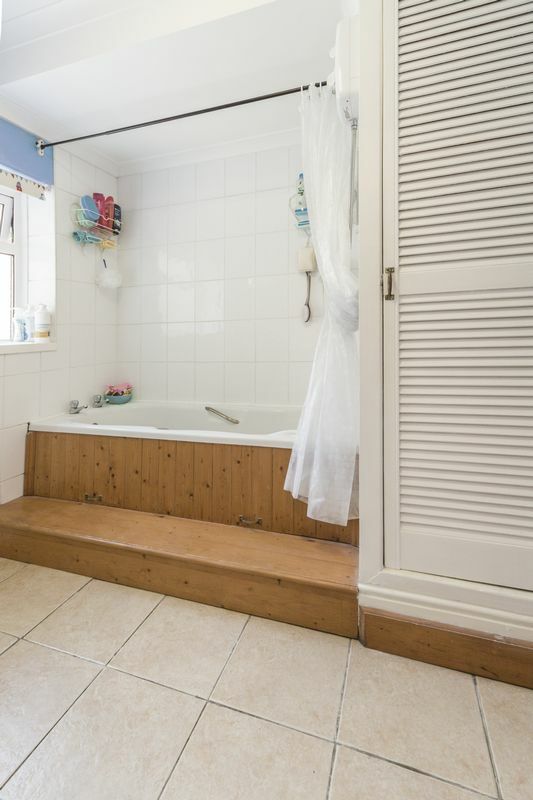 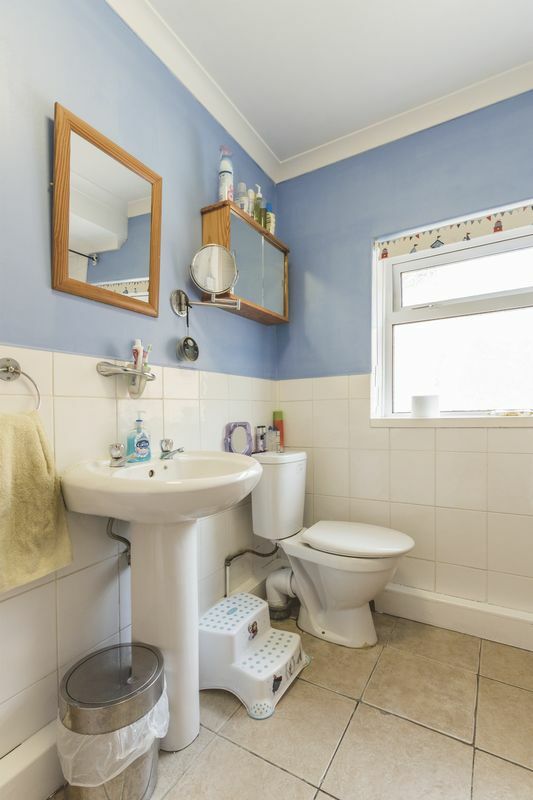 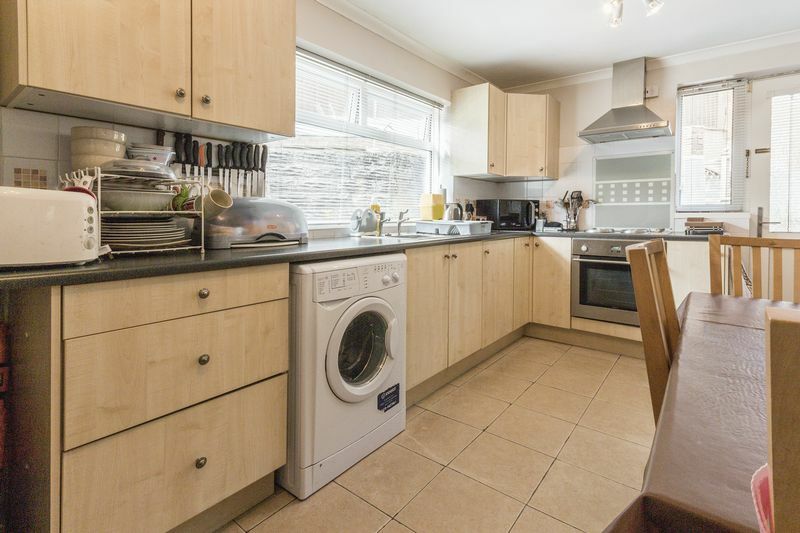 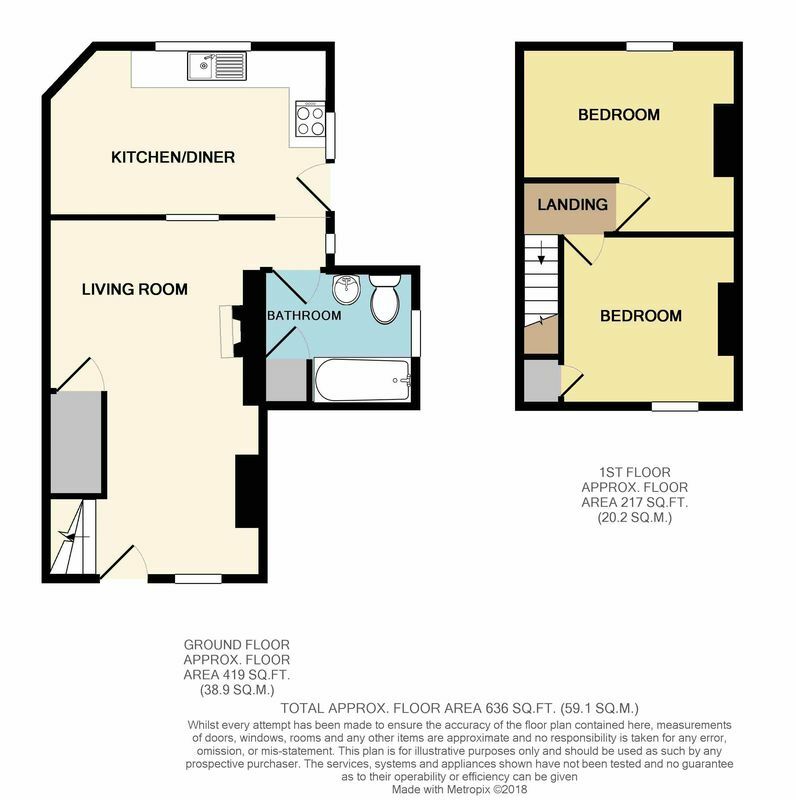 The bathroom is located just off the kitchen, it is larger than average and comprises of a white bathroom suite, shower over the bath, hand basin and W.C. Upstairs there are two double bedrooms, with bedroom two benefiting from built in storage. 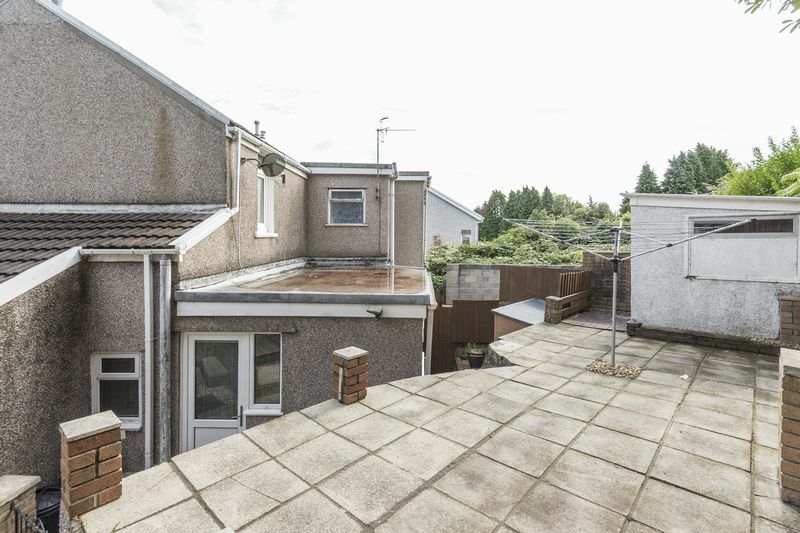 Outside in the rear garden there is a lower level of patio, steps lead up to a decked area and the top tier is a patio with a brick outbuilding, which is ideal for storing garden furniture. 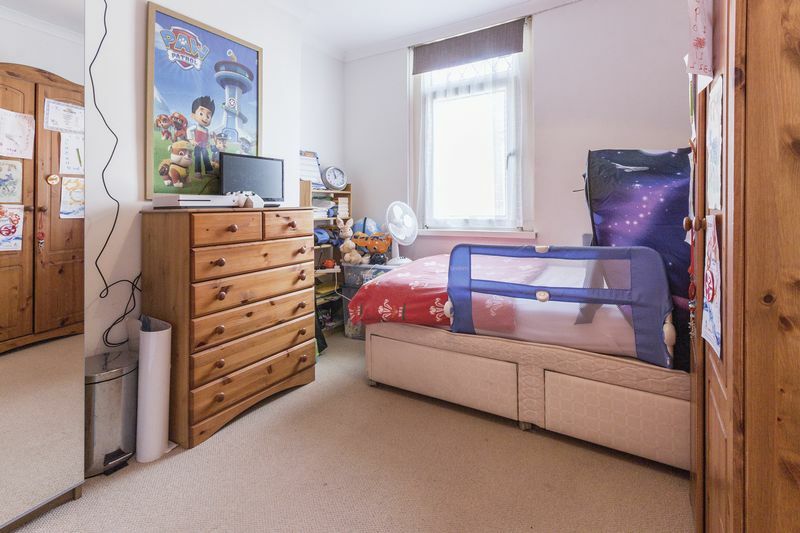 This property won't be on the market for long! 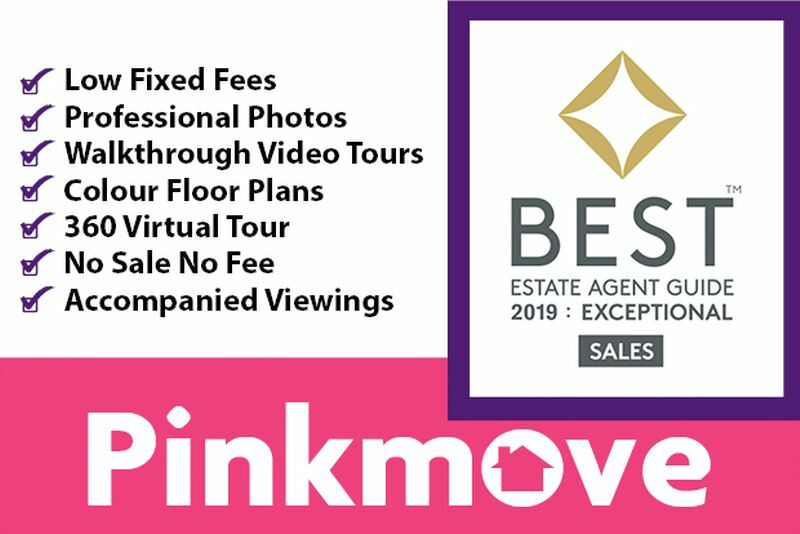 Check out the virtual tour and call Pinkmove today to arrange a viewing. 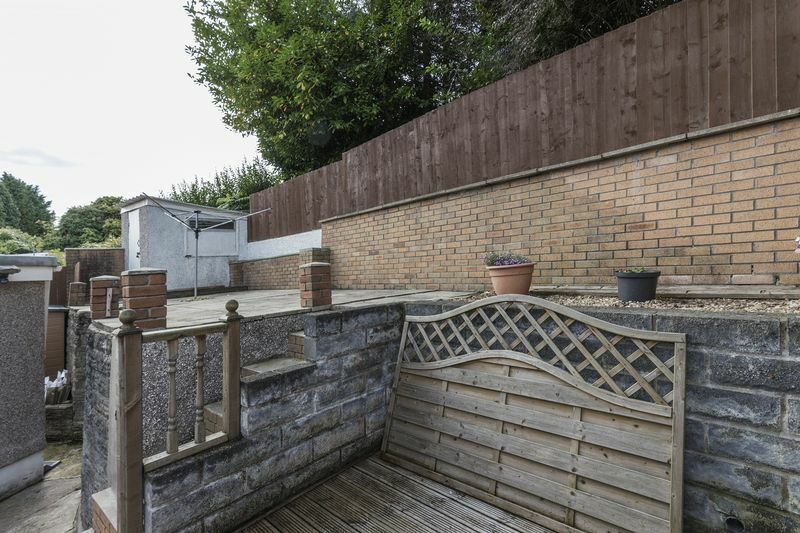 Outside in the rear garden there is a lower level of patio, steps lead up to a decked area and the top tier is a patio with a brick outbuilding, which is ideal for storing garden furniture.